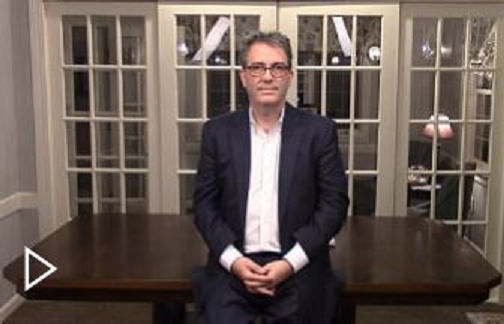 Receive a FREE Video Lesson from Multifamily Attorney & Coach Charles Dobens each Saturday! What Would Your Life Look Like If You Owned 1,000 Apartments In The Next Five Years? The Owner Forum is the very best multifamily and apartment investing coaching program you can find! Attorney Charles Dobens has taken his knowledge, experience, and success in multifamily investing and developed systems for overcoming the many obstacles you are bound to encounter. This is a rare opportunity to learn from the best while also being a part of the greatest group of multifamily investors you can find – the other members of the Owner Forum. The Owner Forum is a month-to-month membership program which offers you the entire library of Charles Dobens’ training materials, as well as personal coaching, membership in the WhatsApp group of like-minded, supportive fellow investors, weekly live group coaching calls, and more. There is no contract, no obligation. It is for investors of all levels – new investors to those who own thousands of units already. This program could be just what you need to get those first deals to the closing table! You will be finding multifamily deals where no one else is looking, drafting offers that get accepted, negotiating with sellers, conducting due diligence, and lining up private money within weeks of enrolling - and the best part of the Owner Forum is that Charles Dobens, the Multifamily Attorney, will be looking over your shoulder and working with you EVERY STEP OF THE WAY! Earnest Money Deposit – We can provide you with 50K, and will help you provide the P&S. Key Principals - We introduce you to qualified Key Principals who can assist you in getting a mortgage. Equity Assist Program – To help you fund your deals / get down payment funding. You have access to Charles Dobens at any time! 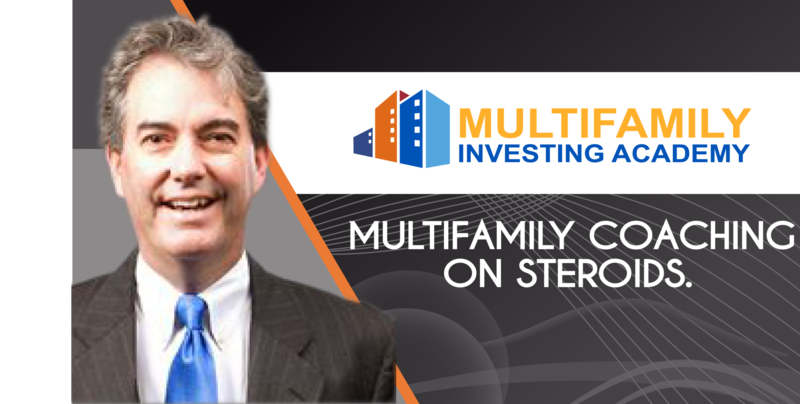 Hear from Charles as he talks about how he can help you overcome of all the inevitable roadblocks in multifamily and apartment investing. ~Need funds for your Multifamily Deal? Sign up today and get a glimpse of what a Monday Night Coaching Call is like. These calls happen every Monday night for the Owner Forum members and are also recorded for the members to watch at any time. Want to learn more from Atty. Dobens? Sign up to be on our subscriber list! YES! Subscribe me to MFIA emails and weekly Multifamily Investing Tips!